The Houston Chronicle and San Antonio Express-News get new leadership. 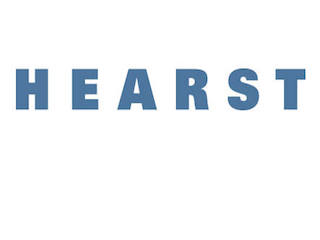 Hearst Newspapers—publisher of 15 dailies and 36 weeklies—has made promotions at The Houston Chronicle and The San Antonio Express-News. John McKeon has been named publisher and president of the Chronicle and Susan Pape has been named COO of the Express-News. McKeon most recently served as the Express-News’ president and publisher. Pape most recently served as the Express-News’ executive vp of finance and administration. McKeon and Pape take on their new roles Dec. 7.